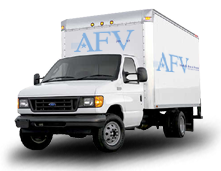 Based in Woburn Massachusetts, American Food & Vending has been serving customers for more than 30 years in Boston and surrounding areas. We started from scratch, developing loyalists through hard work, dedication, and exemplary customer service, one snack, one beverage at a time. Our goal has always been to provide business owners and facility managers with quality, affordable vending machine and office coffee solutions. 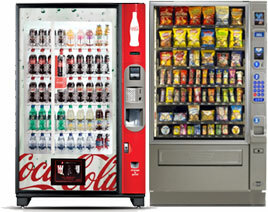 We offer the largest variety of products and clean, modern, reliable vending machines for food and hot and cold beverages. 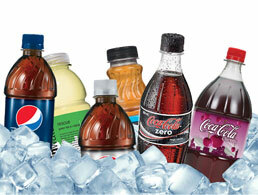 We also offer snack machines and fresh and frozen food vending options. For those of you seeking healthier vending food, snacking, and beverage options, we offer a proprietary Health Wellness Program. We can customize programs to your personal and company goals. And our vending services always include a free consultation to determine your needs and desires, the refilling of the machines on a frequent basis, and a one-hour response time should anything ever go wrong with the machine on your premises.